Hey guys on Tuesday we had Athletics and I think it was Great I wanna say thanks to my teachers for supporting us and doing everything for us on athletics. It was challenging for me because I fell down but a got back up and I said to my self never give up. Welcome to the Power up its where kids do there homework and do other fun activtiy. 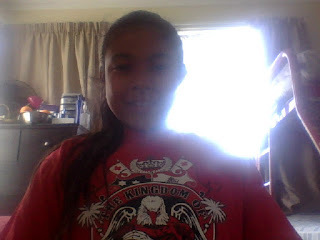 If you wanna know where t go its at the community center even it at Mt Roskill come down and join. GET READY FOR LABOUR DAY ON MONDAY ! Hey guys I went to the togan parade to support the togans but I herd they lost at least they tired there best. Check on my blog every time and day ! 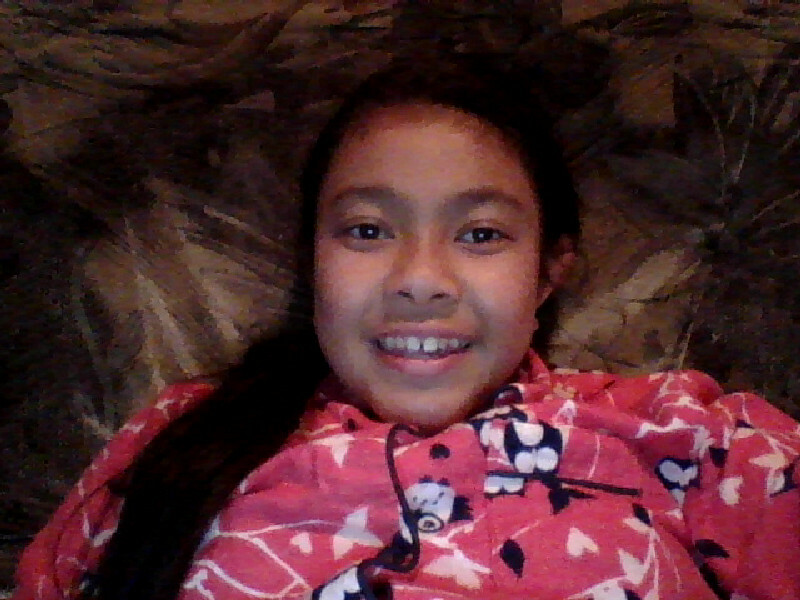 Hey guys I am going sleep now so I hope when you wake up you have a beautiful morning ! Hello Blogers, What I am going to show you is a poem called ( Kennings ) . So it when you discribe a type of thing like a animal. REMEBER TO CHECK ON MY POSTER EVERY TIME AND DAY ! I LOVE READING BOOKS ! Hey guys right now I am enjoying reading my favorite books. 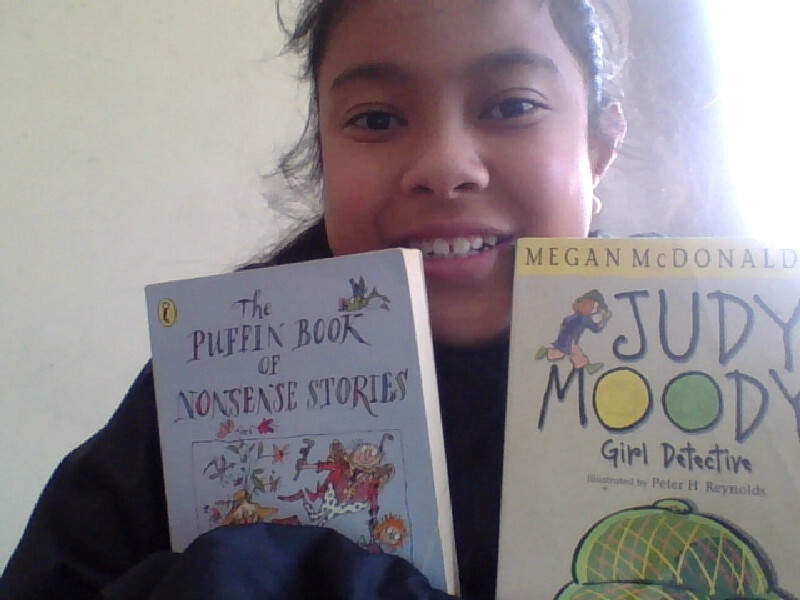 Even I wanna say thanks to one of my teachers who works in the library cause she knew I love to read so she gave me these books. THANKS, always check on my blog everytime and everyday. HAVE A GREAT COOLEST DAY! Hey guys sorry I have not been posting but my holidays was so good how was yours ? Comment down how was yours even check my blog everyday if there is something new. THANKS , Blog you LATE !